Reiki attunements and classes are available to anyone that would like to learn. 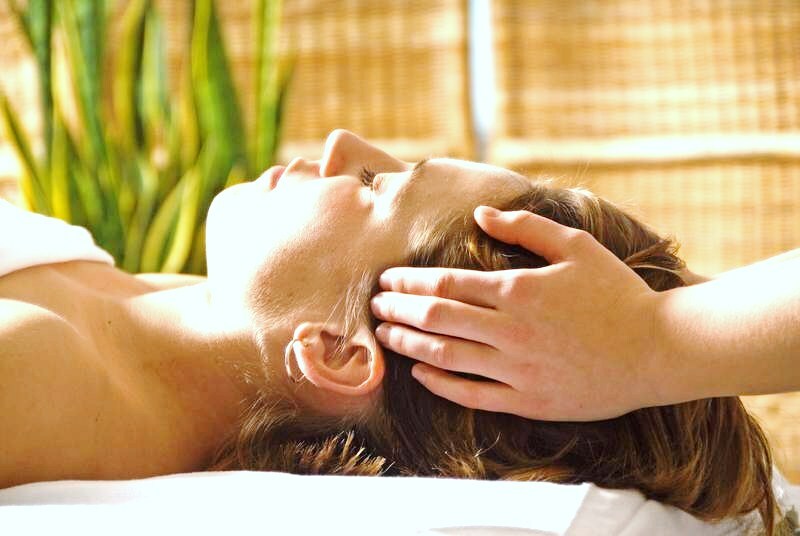 You do not need any prior training or classes to become a Reiki practitioner. Reiki level 1 - This class will teach you the basics of Reiki and how to be able to give Reiki to yourself and others. Upon completion you will receive a certificate. Reiki level 1 is the first step in your journey to become a Reiki Master/Teacher. Some of the benefits of Reiki are self healing, balancing your Chakras, relaxation and it can bring out some of your intuitive gifts. In this Two to Three hour class, you will receive hands on training on what is Reiki, how to bring in the Reiki energy, how to use this energy, how to give Reiki to yourself and others, protection, cleansing and a manual to study and refer back to. Reiki level 2 - This class we will start by going back over what we learned in Reiki level 1 and teach you the three Reiki 2nd degree symbols along with their uses as well as how to perform distance healing, future healing, healing the past and emotional healing which may bring up unresolved traumas and feelings that still need healed. Upon completion you will receive a certificate and manual to study and refer back to. Reiki Master / Teacher - This class will start by going back over what you have learned in the previous two classes and teach you the final symbols as well as how to perform classes and attunements for others and how to start your own Reiki practice. In this Two to Three hour class, you will learn everything you need to be a Reiki Master Teacher. Upon completion you will receive a certificate and a manual to study and refer back to.